Greetings from Chicago! 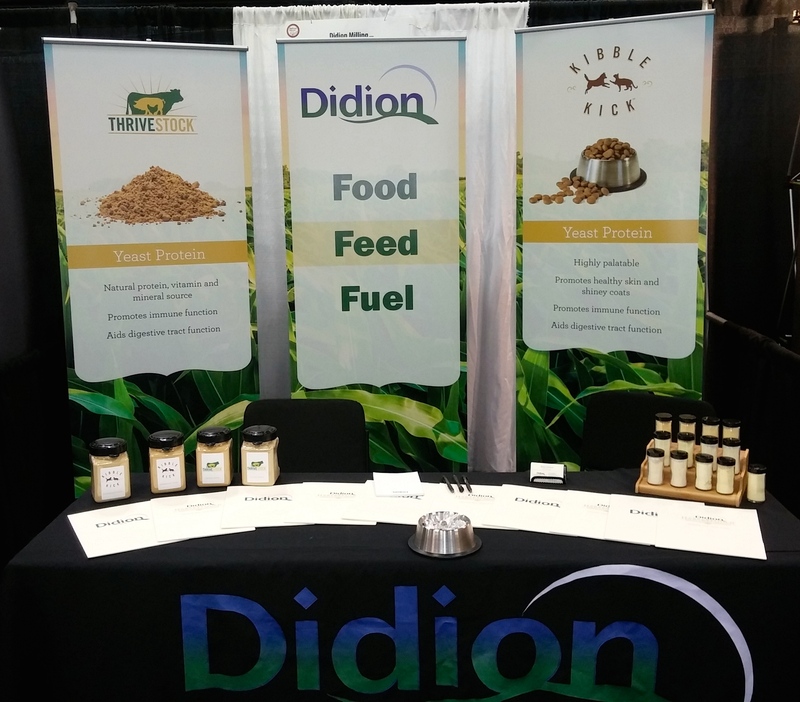 I’m excited to be at my first show with Didion, the 2014 Petfood Forum, introducing Didion’s new line of yeast products harvested from our ethanol fermentation process. Kibble Kick is a yeast protein that enhances the taste profile of pet foods, while delivering vitamins, trace minerals, digestible proteins and amino acids. It is highly palatable and helps promote healthy skin and shiny coats. ThriveStock is a high-quality livestock feed ingredient that provides digestible proteins, amino acids, vitamins and minerals along with distiller’s yeast and fermentative nutrients. 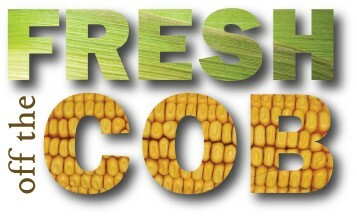 It aids digestive tract function and promotes immune function. Riley and I had a great day yesterday and are looking forward to day 2 of the show – stop by and visit us at booth #638!